Calling all my PUMPKIN and FALL LOVERS!! We are officially into September and I’m loving all things fall including pumpkin spiced ANYTHING! 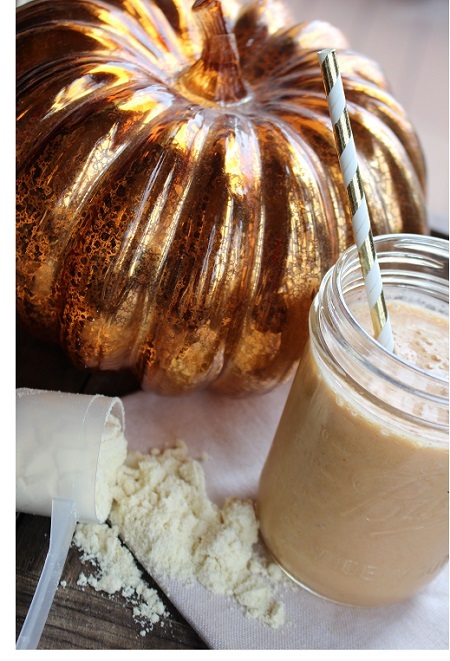 Pumpkin does have an abundance of health benefits when we don’t add all the unneeded sugar to it! Pumpkin has a good source of fiber, which slows down digestion and helps keeps you full. It also contains beta-carotene, which turns into vitamin A promoting eye health. Vitamin A is essential this time of year to help fight off infections too! I hope you are ready for a few months full of pumpkin recipes because I’m ready to get in the kitchen and taste test it all! This time of year can be the first of many high fat, sugar and calorie traps to fall into as the “holiday” season has legitimately started. Having said that I want to spend my fall season finding healthier ways to enjoy my favorite pumpkin spice flavors without having to eat all those foods that leave me feeling yucky! Enjoy!